Have you been thinking about popping the big question to that special someone? If so, now is the perfect time of year to do so. 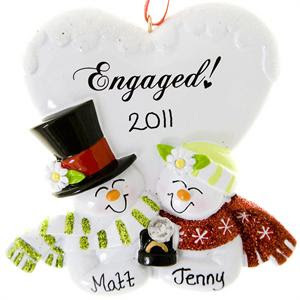 The holiday season is a magical time, and provides you with the perfect backdrop for your engagement. However, before you get down on one knee make sure you shop all certified engagement rings. When you are out shopping for the perfect ring keep in mind the 4 C’s of diamonds, which are color, cut, carat and clarity. Together these features makeup a stone she will love for a lifetime.